A brand with heart. A campaign with results.  When the nation’s largest cardiac physician network—the Cardiology Consultants of Philadelphia (CCP)—asked for our marketing expertise, we gave them their first-ever brand identity. It positioned them as the leaders they are and drove new appointments across their 100-clinician practice. We then built an appointment-based ecosystem, starting with an entirely revamped web portal, that connected to highly precise and efficient SEM/SEO acquisition drivers. To date, our campaign has driven hundreds of new potential patients to the CCP site, and even more importantly, a highly cost-effective campaign ROI has helped them expand their efforts even further. 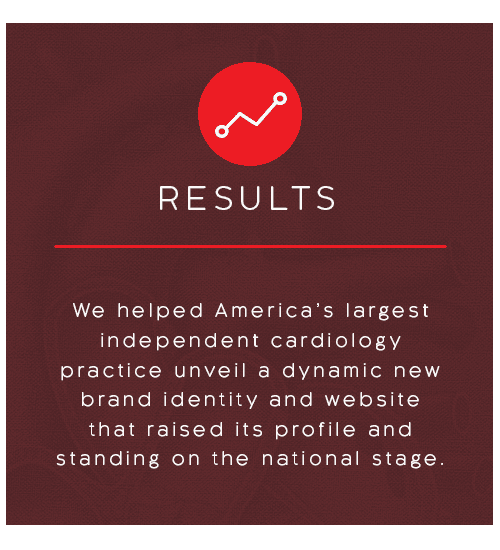 OUR RESPONSIVE WEBSITE INCLUDED INTERACTIVE DESIGN ELEMENTS TO HELP EDUCATE PATIENTS ON THE IMPORTANCE OF HEART HEALTH.